Whenever one thinks about laptop the first name which comes to the mind is HP. HP is a big player in the field of laptops. It has become a reputed name not only in the field of printers but also in laptops. 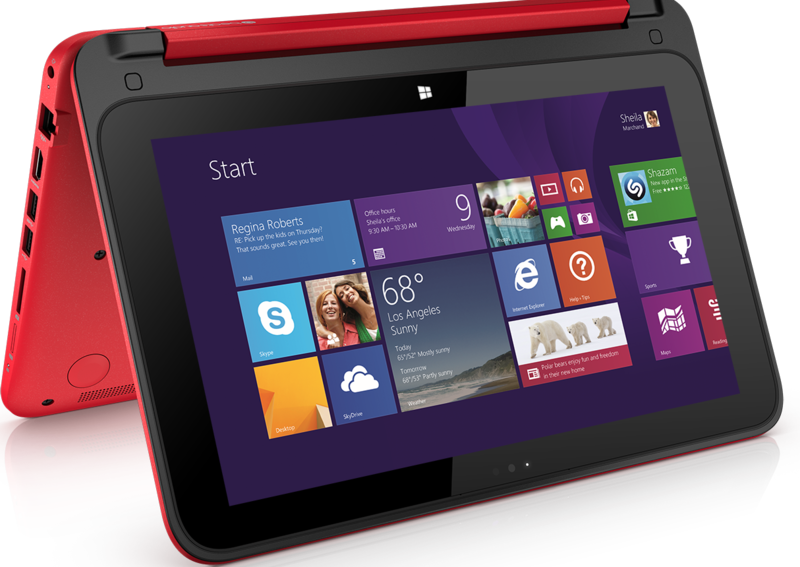 There are numerous HP laptop models available in the market. With frequent use surely the laptop will give you some problems. Don't worry a bit because our HP laptop service center in Chennai provides high quality service and that too right at your doorstep / onsite. It is one of the most difficult task to provide doorstep / onsite service for customers because the customers can be far away at the border of the city. And we provide the service in order to keep the customer happy. There has been many cases where customers find it difficult to take the laptop to their even nearest HP laptop service centers in Chennai. They find it difficult to travel in the traffic and harsh climatic conditions. They keep telling themselves that we can do it next time and that next times keeps rolling on and the laptop sits there in not working condition. Our service center has brought an end to this problem. There are so many HP laptop series available in the market. In each series there are may different models available. All the laptop have different components and different spares working. If ever the laptop does not work then you require an experienced service person from HP laptop service centers in Chennai. Laptops gives numerous problems, problems with the display, keypad problems, problems with network and wifi connection, effect due to virus attacks, networking problems, etc. 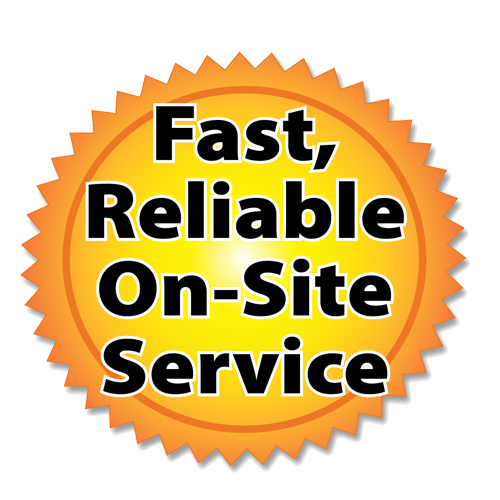 We provide service in a very quick time. We also provide installation of OS and other software. We have selected best service engineers in order to give a perfect laptop service to the customers. All the service engineers are given hard training and then put into real time projects. The more and more the service engineers work for the customers the more good they get. They immediately find out what the problem is with the laptop and rectify the problem very effortlessly. Our HP laptop service center in Chennai has good spare parts. 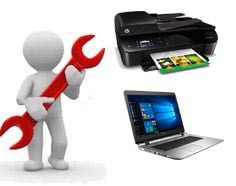 Good and genuine spare parts help in keeping the laptop in good condition. Using genuine spare parts also helps the laptop to keep working for a long time. We provide amc for all models of HP laptops. This saves a lot of money for the customers. Because if you are under annual maintenance contract then for a one year period we will provide service without charging money. As we have recruited only very experienced technicians in our HP laptop service centers in Chennai it makes our work more easy. They go about the amc work in a very smooth way. Giving frequent visits to the customer and providing cleaning and maintenance of the laptops. One can also avail exchanging of your old laptop into new one. Just by paying a small amount of money one can get new laptop. So don't hesitate a bit just pick up the phone and give a call to our HP laptop service center in Chennai.